FACTORY78: MUSIC: capitalTKO -Better Than / For You. 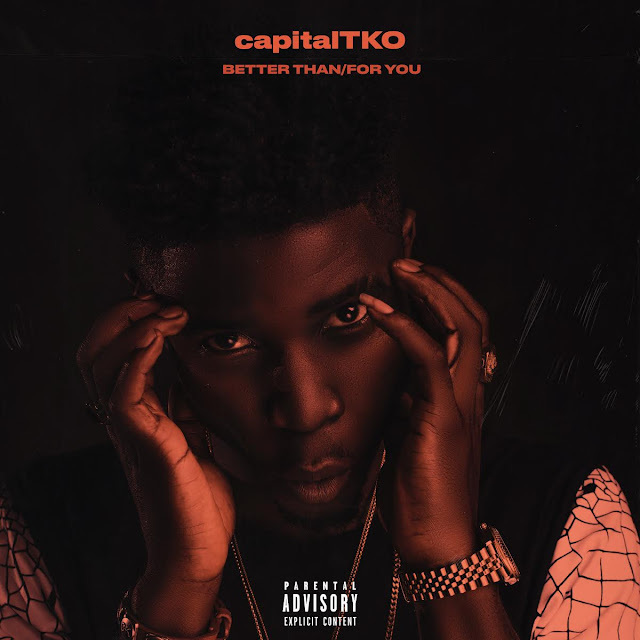 MUSIC: capitalTKO -Better Than / For You. CapitalTKO closes the Summer with two exquisite singles 'Better Than' produced by Tempoe and 'For You' produced by LTTB.